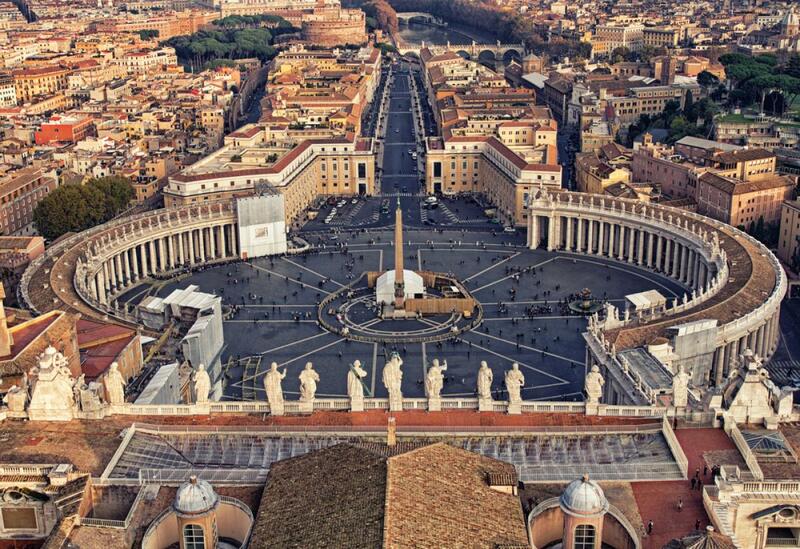 Rome is the third busiest city in Europe. And to crown it all, the difficulty of finding parking makes mobility in the Eternal City even more complicated and chaotic. The blue areas mark the spaces used for paid parking, subject to an ordinary hourly rate, but which also provides reduced rates for short-term parking or the proximity rate for long-term parking. With the exception of some areas, parking in the blue areas is free on Sundays and on public holidays. Are exempt from paid parking (blue areas): - holders of neighborhood receipt (residents, some domiciled with residence outside the Province of Rome and some typologies of artisans holding laboratory); - electric or hybrid cars; - car sharing; - cars at the service of disabled people that show the Special Circulation Mark; - police and emergency services vehicles in the performance of those responsibilities; - companies and public entities vehicles engaged in the performance of the service. In the white areas the parking is free , regulated with disc and for a maximum of 3 hours, near the main hospitals (Bambino Gesù, Santo Spirito, S.Giovanni-Addolorata, Oftalmico, Nuovo Regina Margherita and Policlinico) and in the tariffed zones of the city, where only the residents holding the permit are exempted from time limit. Finally, the yellow areas mark the spaces reserved for free parking for disabled or invalid people, while the pink areas mark those areas where pregnant women and new mothers can park for free, near outpatient and hospital facilities. Thanks to its excellent acoustic characteristics, the Palazzo dello Sport in Rome is home to numerous concerts, as well as sporting and political events. If you would like to park your car for free, you could use the streets around the building, such as viale dell’Umanesimo, viale dell’Esperanto, via Kenia, via Oceania and viale Algeria, where there are usually free parking spaces. Of course, during major events, we suggest you to arrive well in advance to have more chances to find available parking areas. Roma Termini represents a nodal point, not only for the city, but for all Italy. It is in fact the main station, the largest for the number of passengers passing through it, from where regional and high-speed trains leave and arrive. In addition, in the neighborhood you will find the metro A and B and many bus terminus. 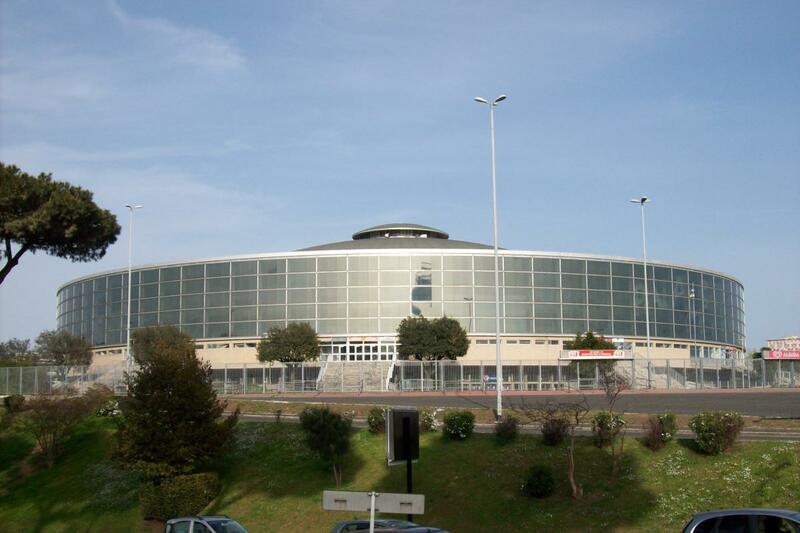 If you arrive at Roma Termini by car, you must know that it will be difficult to find a parking space. Especially if you are looking for a free parking. All the area near the station is "blue", that is you park paying. Even if you move a little, near the neighbourhood districts of Castro Pretorio and Esquilino, you will find white areas. An alternative is to park at Garbatella , where you will find free parking, to take the metro B to Termini and get off after 5 stops. That said, we all know the risks that on-street parking involves (unattended cars, theft, fines, scratches, etc ...). If you decide to choose safe parking, Parkimeter offers you the possibility to book a parking space in Rome in well-communicated low-cost car parks. SpotAngels and the Barcelona-based parking platform Parkimeter have entered into a strategic partnership that will augment the in-car experience of drivers. Finding parking in a big city like Milan is difficult, especially if you do not want to spend a single penny. With this post, we want to give you some advice on where to find free parking in Milan. No plans for Inmaculada long weekend in December? Wondering what to do for Christmas? Barcelona awaits you with open arms (and parkings)!